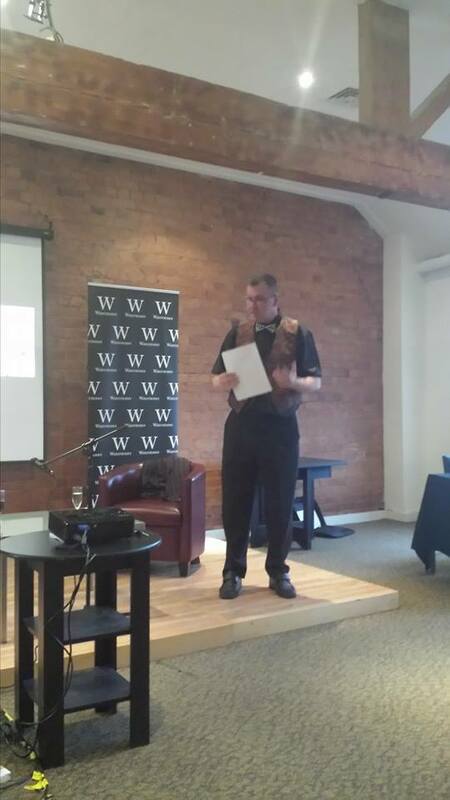 The Infinity Trap’s official launch took place in the Alan Sillitoe Room at Nottingham’s Waterstones. 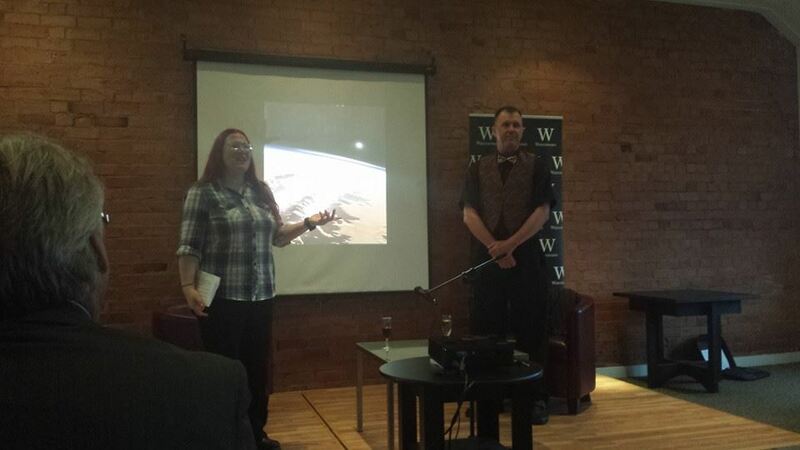 Around 40 guests turned out and the book sold well. 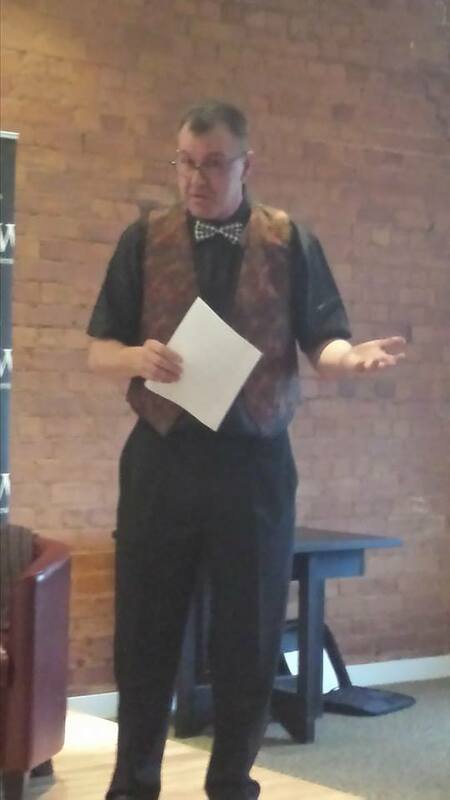 The event kicked off with a speech by Ian on the importance of Science Fiction. For Ian it’s inspirational. Firstly, the genre makes us focus on the secrets of the universe. Secondly, it suggests a better future, where humanity is master of their existence, not slave. And lastly, Sci-fi can be a mirror, reflecting back to us what it is to be human. Pippa Hennessy, Development Officer for the local Writer’s Studio, grilled Ian on his writing process and the making of the book. 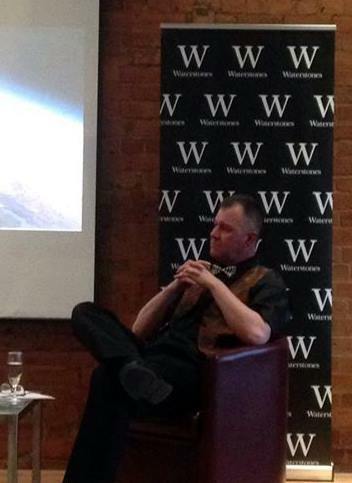 The floor was opened up to a Q and A and some lively debate followed about transgressive young adult fiction. 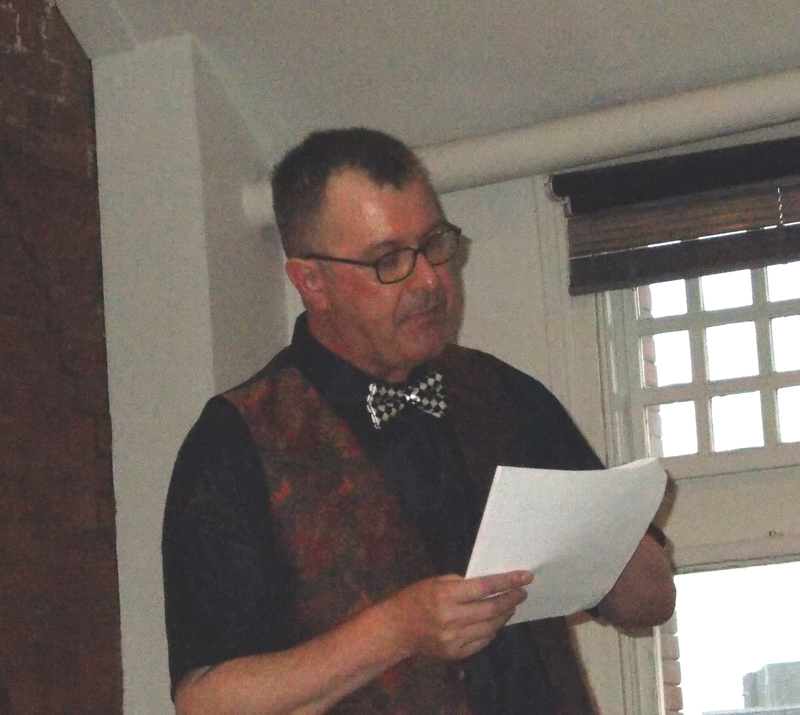 The presentation ended with Ian reading a hair-raising excerpt. This was described as animated and exciting. Then the bubbly was uncorked and the party continued for some time. The following are some photos taken from the event (noting the majority are published in this post with permission from Tracey Holland). Anyone interested in Ian’s excellent book, can visit the publisher’s title page. 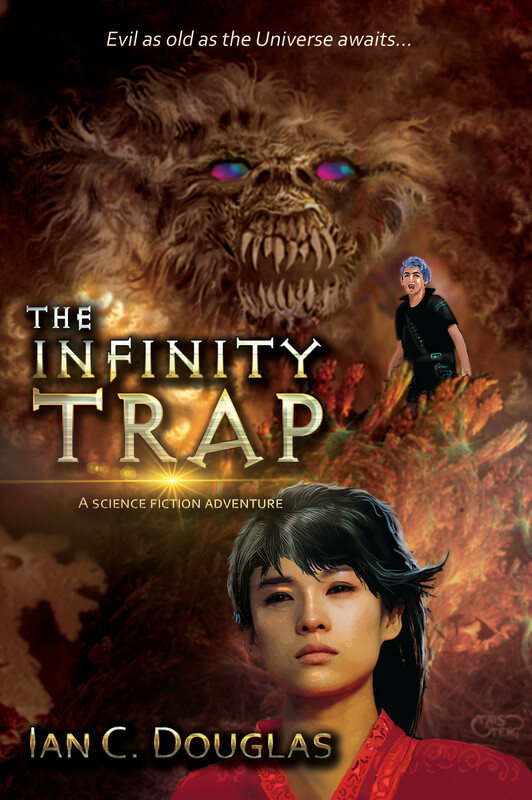 In only a matter of days we will be releasing our latest title: The Infinity Trap, by Ian C. Douglas. This is a young teen science fiction adventure story, set on Mars in the 23rd Century. We are sure adults will appreciate the story as well. This is our first non-Australian publication. Ian Douglas is from the UK and we have published the work in UK English. We believe it will do well in other countries as well, especially Australia. The artwork is by a fine artist from the Netherlands, Tais Teng, and the cover design is by Elizabeth Lang. A great match.